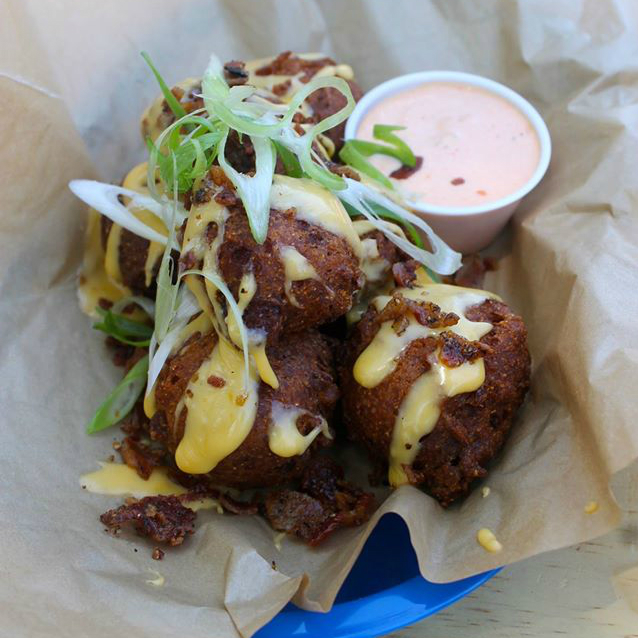 The ultimate hangout for man and man's best friend is now open in North Central Austin. 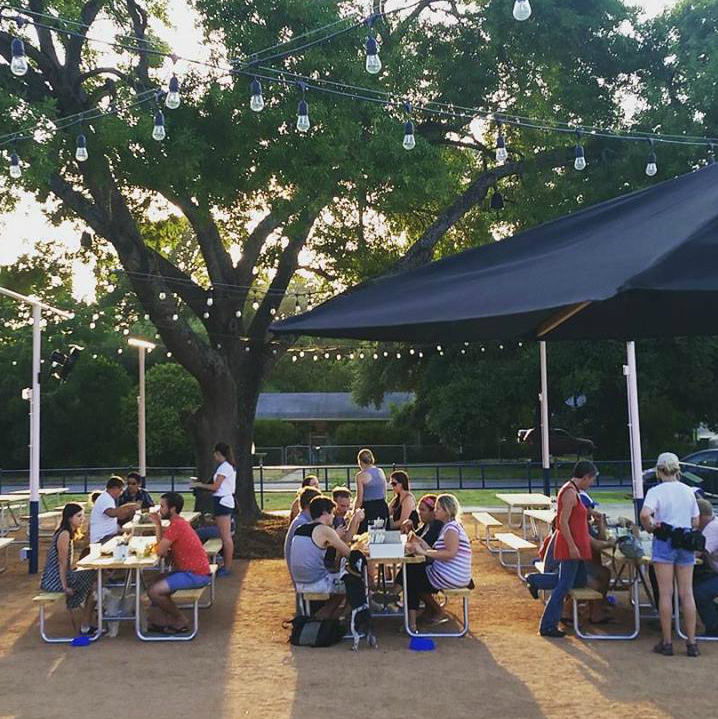 Yard Bar, a combination restaurant, bar and dog park offers all the amenities of a canine country club with a casual vibe. 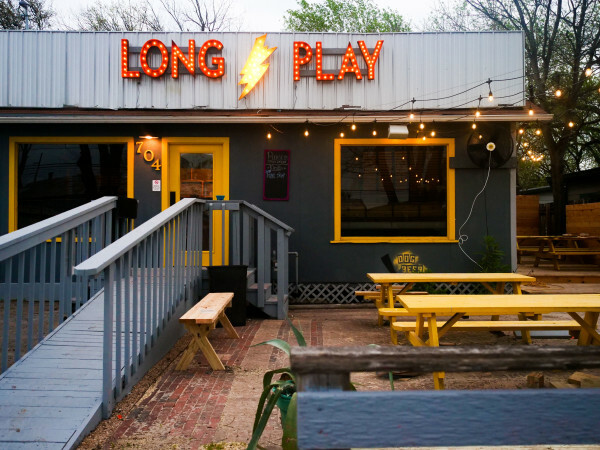 The inventive spot has taken over the former Putt-Putt Golf and Games on Burnet Road. 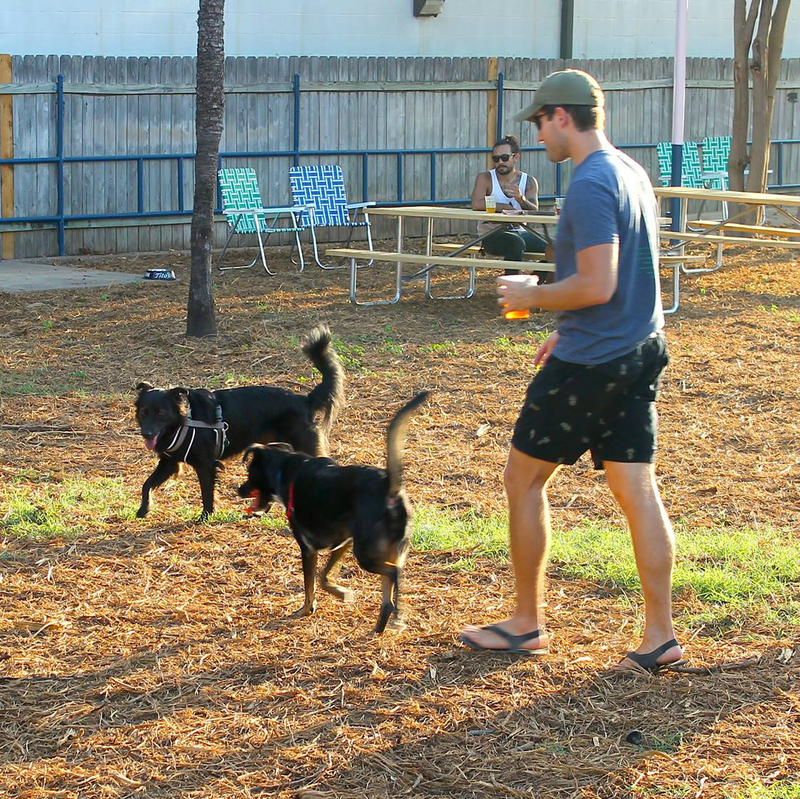 A whopping 20,000 square feet is dedicated to an off-leash dog park, which features fun equipment for pups. 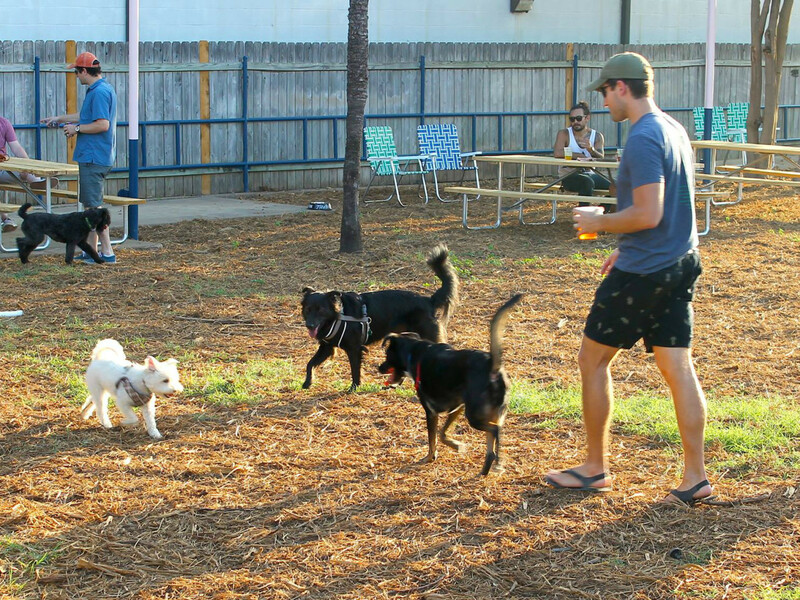 While the pooches play, human companions can sip on craft beer, cocktails, wine and coffee. 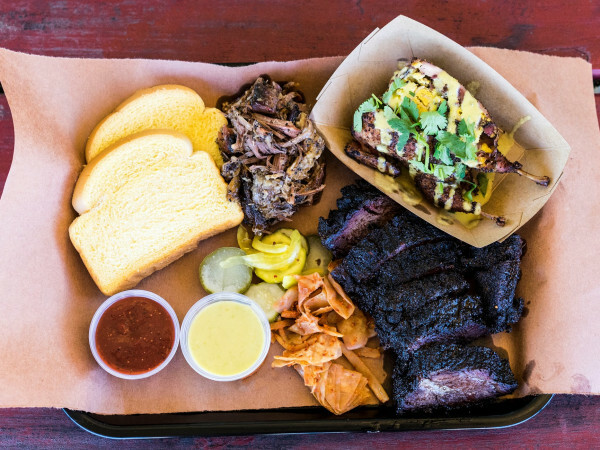 The menu features "backyard foods," such as burgers, sandwiches and salads. And the kitchen is also crafting canine-specific treats like a non-alcoholic, broth-based "beer." 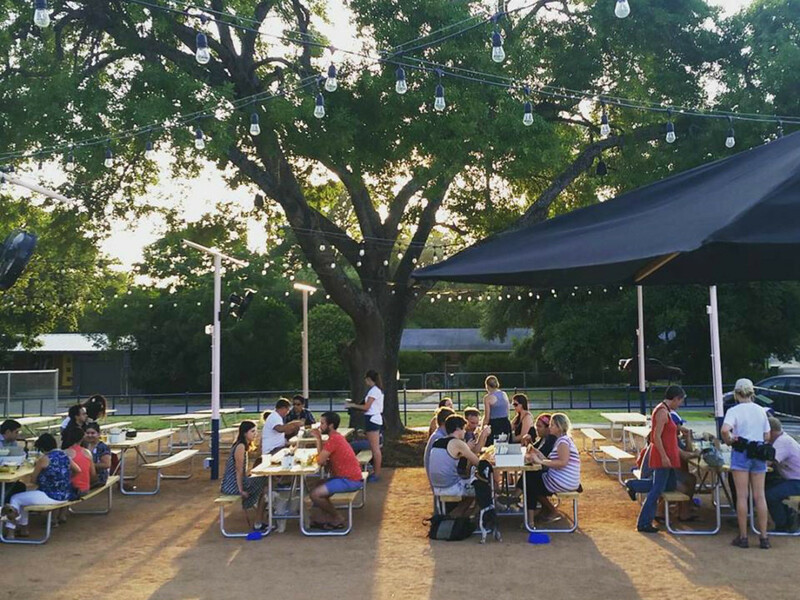 Former architect Kristen Heaney is the founder of Yard Bar, Austin's first membership-based, off-leash dog park. Annual memberships start at $150 with a $25 fee for each additional dog. You can also opt for a $15 monthly fee or a $5 daily pass. 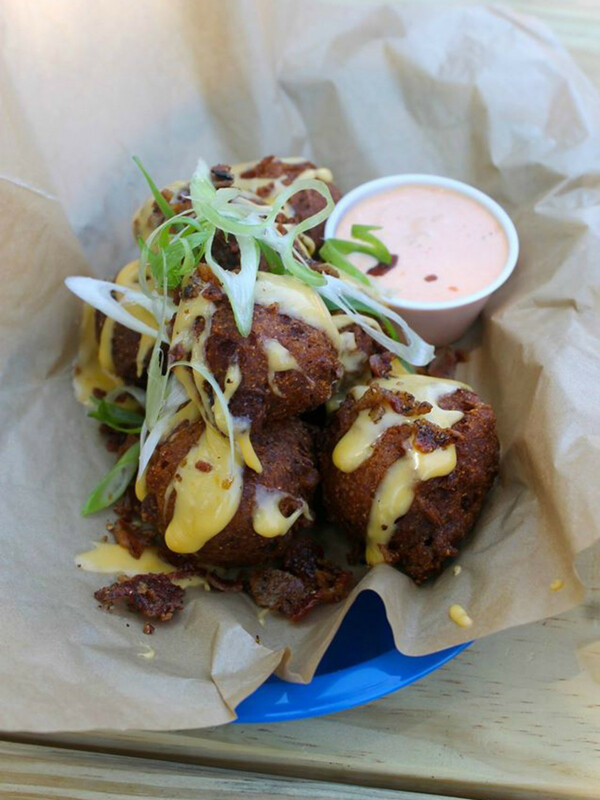 The dog park at Yard Bar is open daily from 11 am to 10 pm; the dining area operates from 5 to 10 pm.